We wanted to keep you up to date with some changes to the site recently. This includes a clean up or our archives, revamped ad submission process and new listings from across the United States. 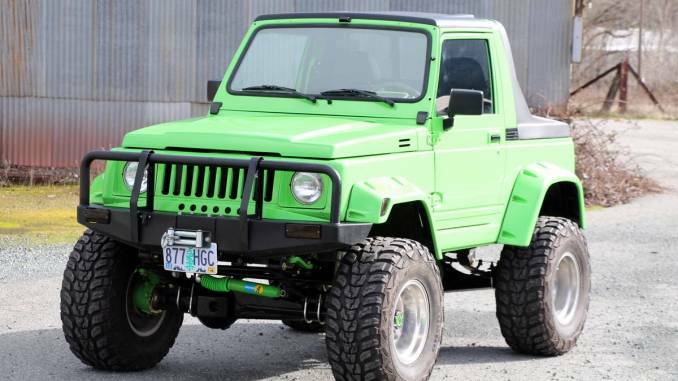 We also wanted to highlight a recent Featured Seller Listing that is still for sale. See more about the site change directly below. For more about the new listings check out all of the details in the update summary. For Buyers: We have spent time going through all the old archives and removing seller information and marking them as No Longer Available or SOLD. The listings are still there for reference but our goal is to eliminate confusion for buyers. For those only wanting to see new stuff, we have added a Recent Posts section. For Sellers: We have improved and streamlined the Ad Submission process. Now you can quickly and easily submit your Samurai For Sale. This is especially true if you already have another ad. Just give us the link and your contact info. Don’t have another ad? No problem we have made the process simple and quick. 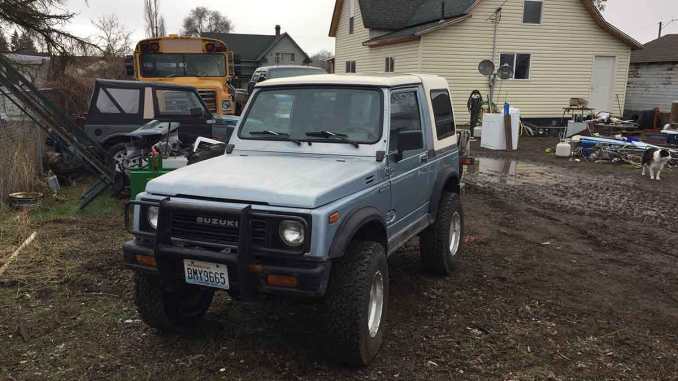 There are also new promotion options, so check out our List a Suzuki Samurai For Sale page for more information. Check out one of our favorites from the update below, along with our recent Featured Seller listing. 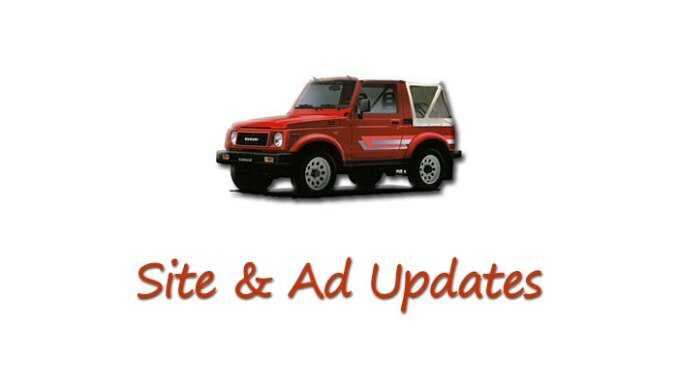 Go to our Home Page to see all recent ads.